Vehicle accidents pose a serious threat to the public. Judging from the available auto accident statistics, all Americans will be involved in at least one car accident in their lifetime. Auto accident statistics show that the number of fatalities due to drunk driving has steadily increased. More than one-quarter of Americans have been involved in a car accident in the last five years. After a collision with another party it is imperative to call the police to the accident scene and seek immediate medical treatment. It is then important to seek legal counsel. To protect your legal rights, call the Danno Law Firm who will take your call and speak with you immediately about your car accident. We will then see that you get compensated for your pain and suffering, lost wages, medical bills, emotional distress, and lost enjoyment of life. 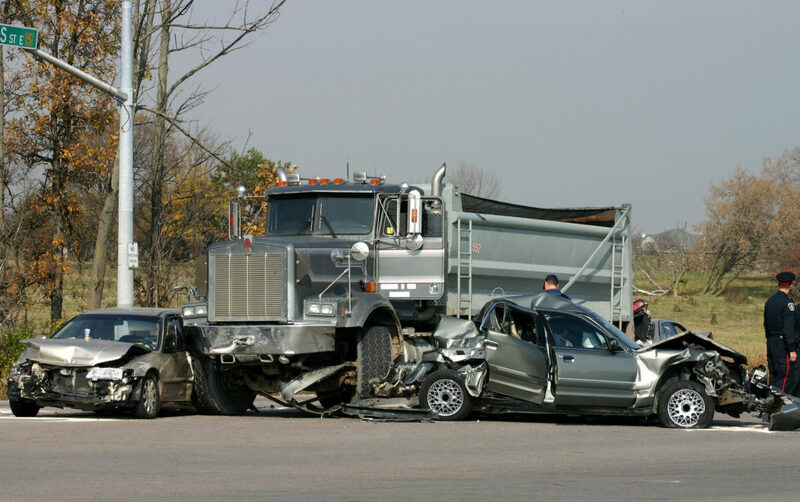 Call Danno Law Firm, P.C., at (406) 755-4100 for a free consultation to discuss your accident case. You may also write to us by filling out the form on the "Contact" page. If you cannot come to us, we will send a representative to see you!